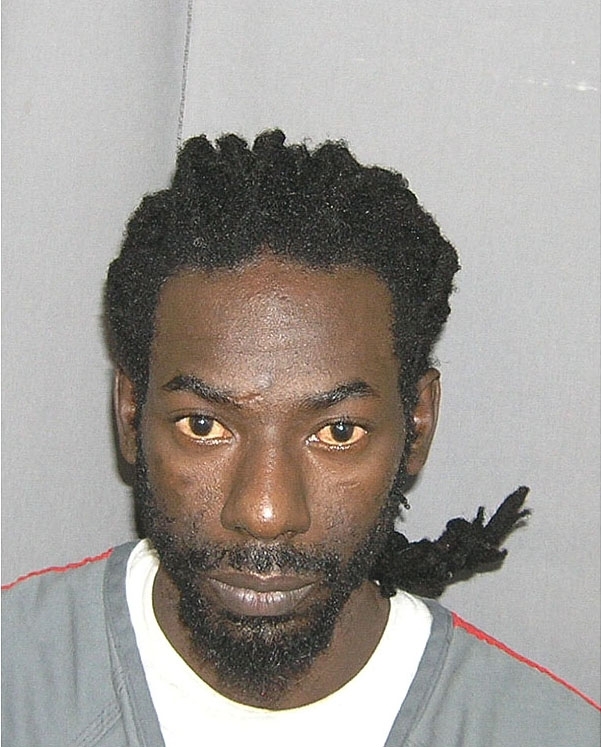 Reggae star Buju Banton (real name: Mark Myrie) was arrested at his Florida home in December 2009 after he allegedly sought to arrange the purchase of five kilos of cocaine. The performer negotiated the deal with an undercover DEA agent, according to federal prosecutors. Myrie was photographed by the U.S. Marshals Service. Submitted by rcmayo on Fri, 2011-06-03 09:15. This is the ignoramus who first gained fame by recording a ridiculously bigoted anti gay song. May he rot in jail or hell whichever comes first. Submitted by SpecialEd on Thu, 2011-06-02 23:07.